Amp Human Performance (formerly Topical Edge) is pleased to announce their support of the Mike Nosco Foundation by donating 50% of all PR Lotion sales on Tuesday, November 27th. Over the past decade, the Mike Nosco Foundation has benefitted the lives of dozens of families where loved ones have suffered from life-altering health conditions and illnesses. Founded 10 years ago, the Mike Nosco Ride held every November 3rd has become a cycling tradition in Southern California, pulling in cycling industry luminaries, pro athletes, and hundreds of other riders simply wanting to be part of the day. Started to honor the memory of his brother who was killed in a traffic accident, in 2009 Jack Nosco decided to invite a few friends along on an 80-mile ride with the hope of raising $1,000 to donate to a friend whose son was diagnosed with cancer. One hundred and fifty riders showed up that day, raising $15,000. Over 1,000 cyclists participated in this year’s event. 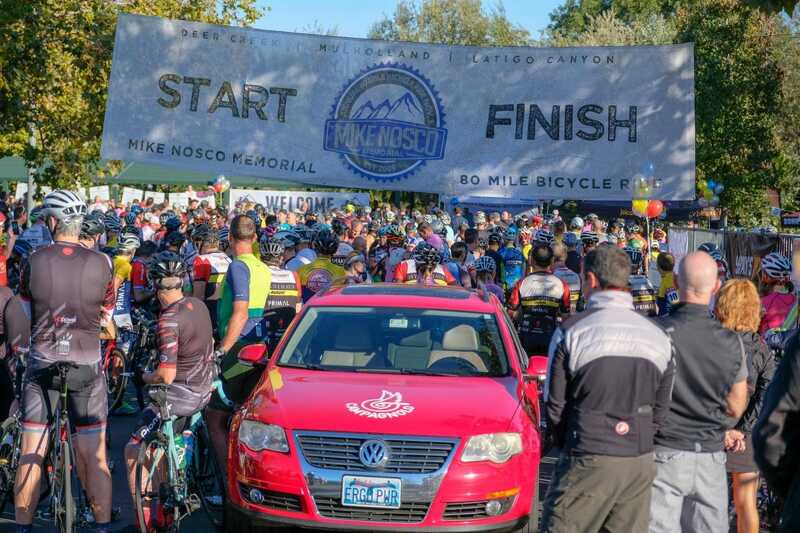 “The Nosco ride is such an important piece of the cycling community in so many ways. Seeing the impact it’s made on each beneficiary over the years and the outpouring of support from the cycling industry and local community is something special to be a part of”, said Amp Human Performance CEO Jeff Byers. In support of this campaign, many brands and athletes in the endurance space will be helping to promote this, including Road Bike Action, who has partnered with Jack Nosco and the Mike Nosco Memorial Ride since day one in 2009! 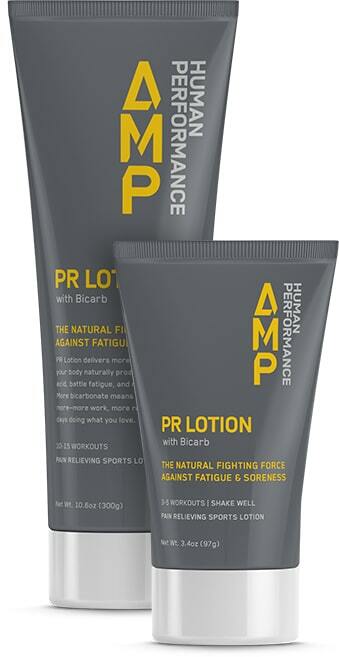 Amp Human Performance is the maker of PR Lotion, which is a tool used by the world’s best endurance athletes as well as weekend warriors striving to get more from every workout, ride or adventure. PR Lotion fights fatigue and soreness by reducing acid in our muscles simply by giving the body more of what it naturally uses to fight the acid, bicarbonate. Fighting fatigue means you can do more and by reducing soreness means you recover faster to do more of what you love and get back to it sooner. On Giving Tuesday, 50% of all PR Lotion sales through amphumanperformance.com will go to the Mike Nosco Foundation. For more information on the Mike Nosco Ride go to mikenosco.com. Amp Human Performance used to be Topical Edge, learn why they changed their name here. Or go to AmpHuman.com to learn more.